Within the last couple of years I have had problems with my achilles, so I have had to start wearing shoes with a heel since I teach quite a few classes a week. 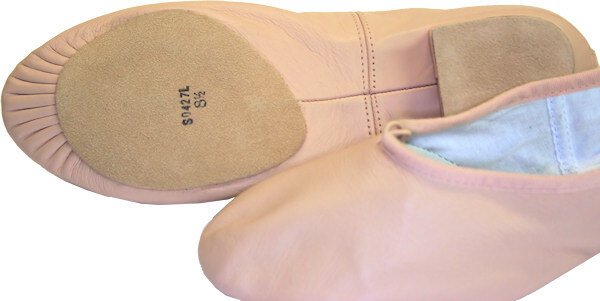 I have tried a few different makes of teaching shoes, but so far have found these Bloch Paris Teaching shoes at Dancemania to be the most comfortable. The leather is so soft and they aren't too tight around my foot. I found them for the lowest price at Dancemania which offers a great range of dance shoes and dance wear, they have great discounts for teachers, and I also really love their blog.